The company will conduct a demonstration in 2020 to try and nudge out space debris out of orbit. 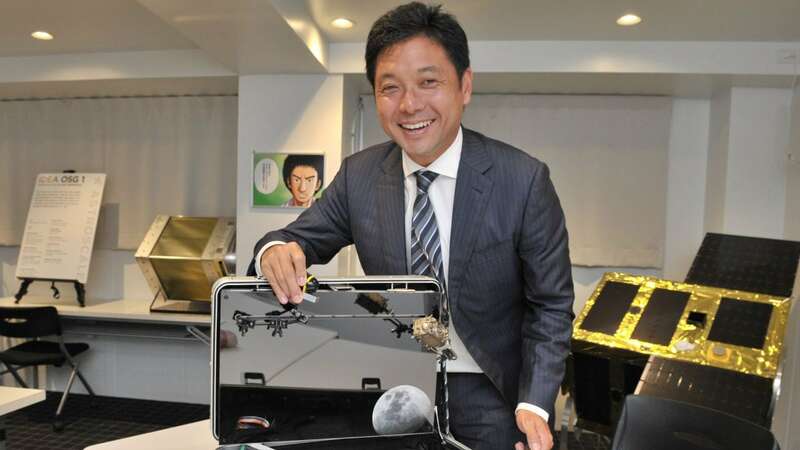 Nobu Okada, CEO of Astroscale PTE Ltd., shows off a miniature model of a "debris rotator" he developed, at the company's Tokyo office on Aug. 2. Image: The Japan Times.